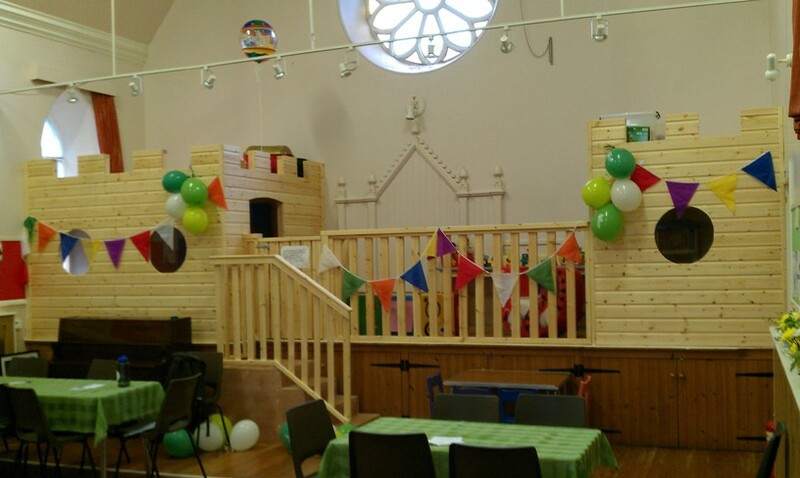 Our lovely Creche is available on Sunday mornings for any child age 0-4. Parents are welcome to drop their kids off with our PVG certified volunteers or you can stay with your kids if you wish. The Creche area has a fantastic soft-play area on one end, a play-kitchen are on the other end, and plenty of great toys in between.